Featuring an outdoor swimming pool, The Lagoona Resort offers modern rooms fitted with a balcony overlooking the artificially created lagoon. Free Wi-Fi access is available in its public areas, while complimentary parking is provided on site. 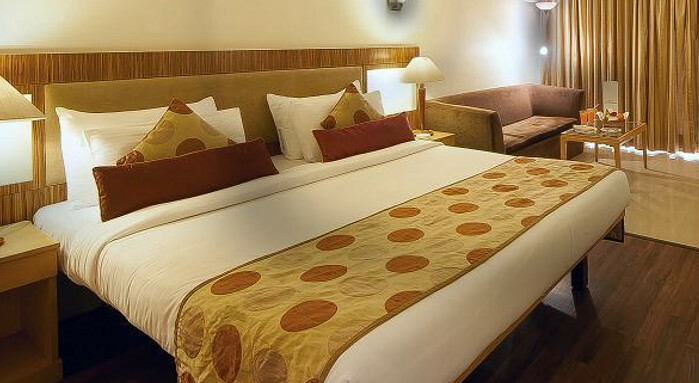 The resort is conveniently within 1.5 km from the Pune and Mumbai Express Highway. Lonavala Railway Station is located 1.6 km away, while Pune International Airport is approximately 65 km away. Furnished with a desk and wardrobe, spacious air-conditioned rooms are equipped with a flat-screen satellite TV, a fridge and telephone. En suite bathrooms come with a bathtub, shower facilities and free toiletries. The Lagoona Resort operates a 24-hour front desk that can assist with luggage storage, laundry and ironing services. Guests can approach the tour desk for bookings of sightseeing excursions and travel arrangements. Meeting/banqueting facilities are also provided on request. The in-house Patio Restaurant serves tasty Indian and international cuisines. Room service is available.